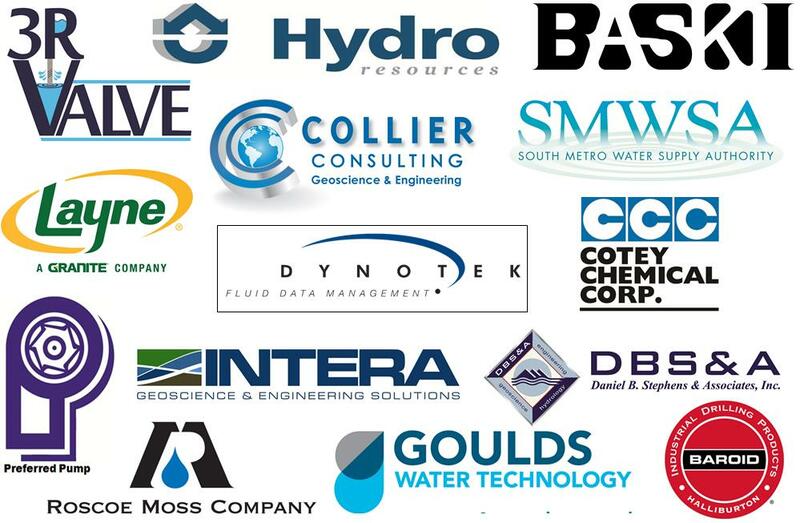 A 2-day conference for state legislators, local government officials, water managers, regulators, environmental organizations, agriculture, industry and water utility end users and their scientific, engineering and legal advisors. This is our 24th program in Colorado since 2000. A "must attend" program for all professionals involved with Colorado's groundwater and Water Resources Management. If your business is dependent on an assured water supply - then you need to attend! Approved for Water Well Construction and Pump Installation Contractors - 8 CE Hours - Course #2018-01-049-A.